Announced back in July, we now have a concrete release date for Cytus Alpha in Japan: April 25, 2019. The retail version of the game will cost 6,264 Yen; first-print copies will come with an original soundtrack CD. There’s no word yet on a Western release. 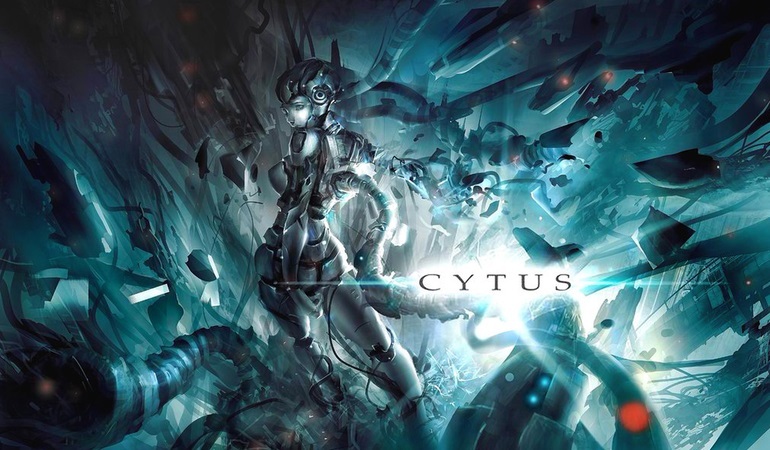 Cytus Alpha is an enhanced port of the mobile rhythm game Cytus. Cytus Alpha contains over 200 tracks, and if you included arranged versions, that number rises to 400. A new trailer for the rhythm game Cytus Alpha has debuted at RayarkCon 2018. You can view the video below. Yesterday, Deemo was updated with support for Nintendo Labo. Version 1.4 introduces functionality with the Toy-Con Piano. Have a look at some footage of the update below. A new update has gone live for the digital version of Deemo. 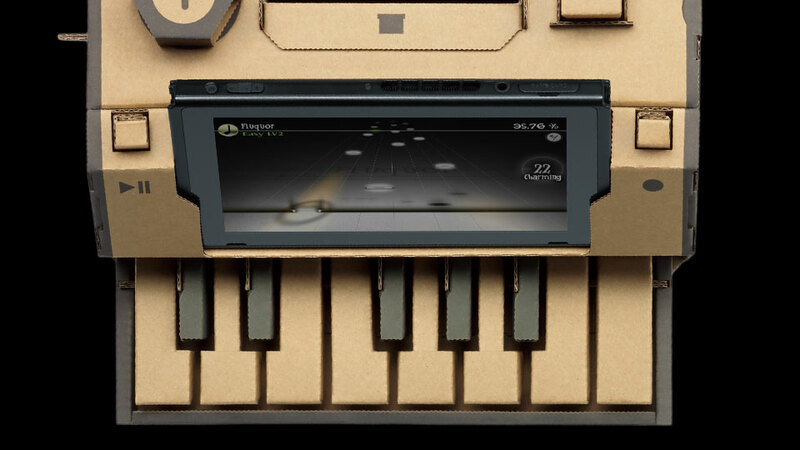 Version 1.4 is here, adding in support for the Nintendo Labo Toy-Con Piano. This includes an exclusive music pack. Yesterday, it was announced that the physical version of Deemo is launching January 29. Nintendo Labo support will come out of the box, so an update won’t be necessary. 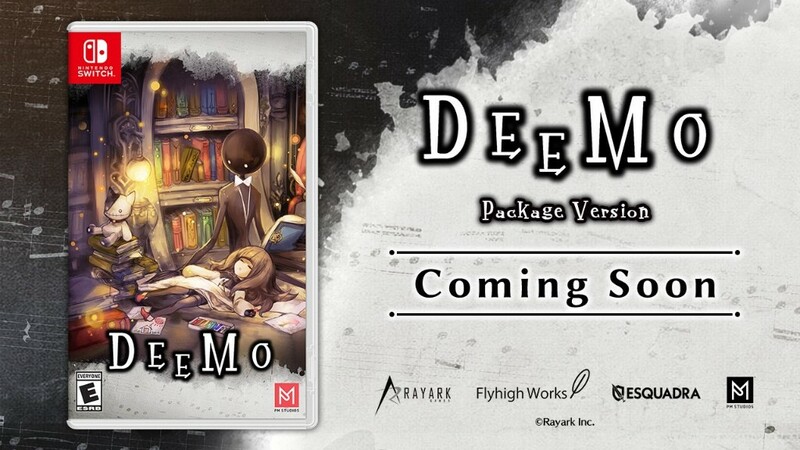 PM Studios and acttil announced a release date for the physical version of Deemo today. The game will be available in stores starting January 29. Deemo recently received a new rating from the ESRB, hinting at a physical version. Amazon has now confirmed that a retail release is indeed happening. Amazon is taking pre-orders here. 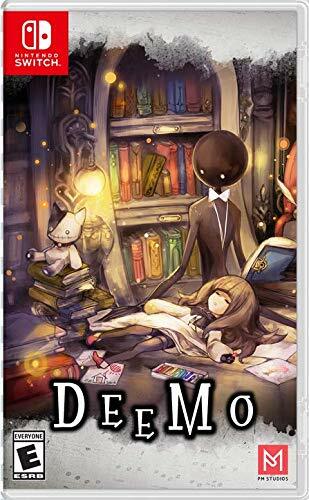 Demo’s physical version arrives at the start of 2019 and is priced at $39.99. Deemo will have a physical version in Japan at the end of October. In the west, however, nothing has been announced. The good news is that this could be changing in the future. Today, Deemo received a new rating from the ESRB. Its publisher? 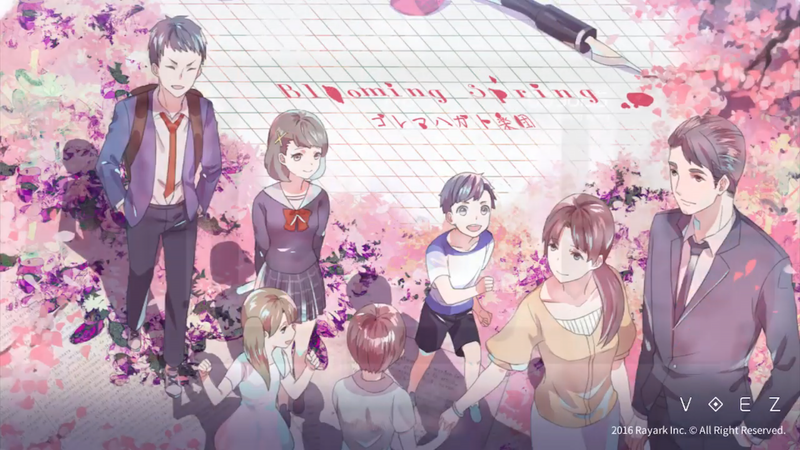 PM Studios, who also happened to handle the physical release of Voez – another Switch rhythm game – in the west. As always, until an official announcement is made, this is only speculation for the time being. Still, it’s an encouraging sign that we’ll be seeing Deemo’s physical version outside of Japan. Mario Kart 8 Deluxe was the first Nintendo game to be updated with Nintendo Labo support. As for third-party titles, we’re starting to finally see some movement on that front. Nintendo’s Japanese website reveals that Deemo will soon be compatible with Labo. 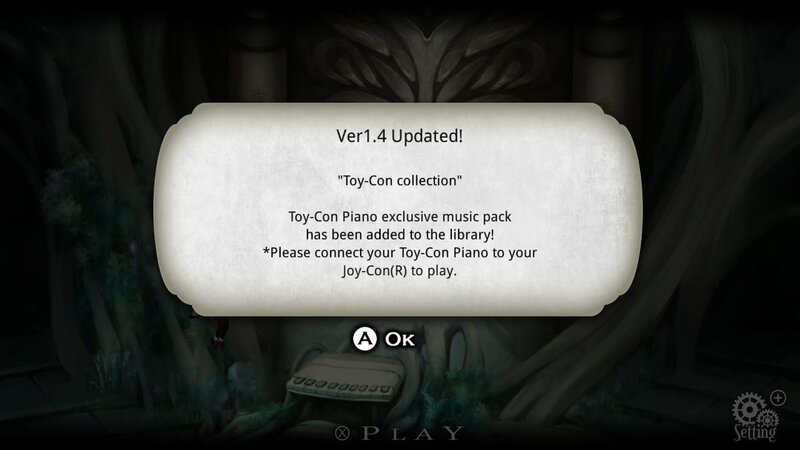 You’ll be able to use the Toy-Con Piano to play some of the songs with an update scheduled for October. 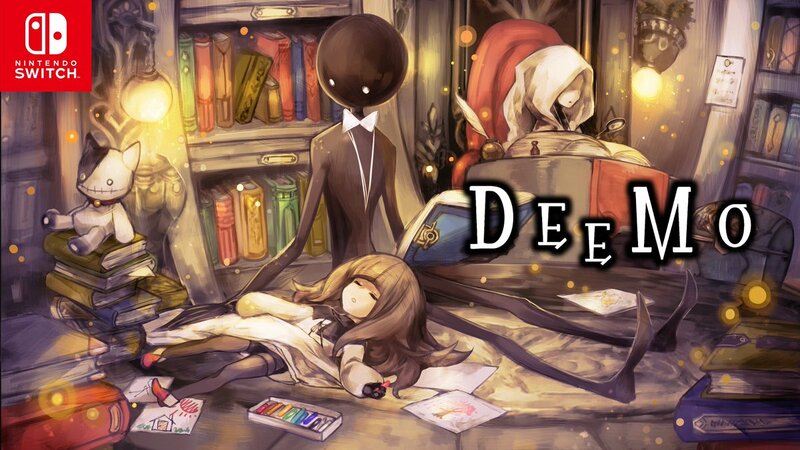 Previously a digital-only title, Deemo will now be receiving a physical release. Announced today, the retail version goes on sale on October 25..